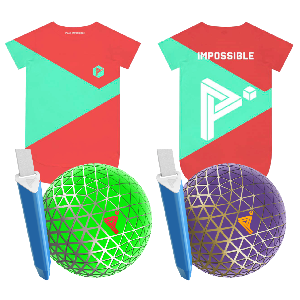 You could score a FREE T-Shirt and Gameball for participating in the new pre-launch from Play Possible! To get started, sign up then refer your friends to sign up through your link. Once you get enough referrals, you'll score a FREE reward . Limit one entry per user, per household. Duplicate users, duplicate IP addresses and invalid/undeliverable emails will not count toward referral total.